"Let your mind know truth. Let your body grow healthy. Let your heart flow with love. Let your soul glow in enternity." 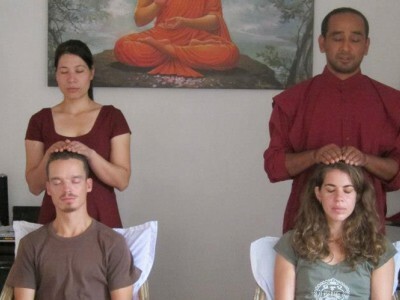 Hypo Reiki is combines the two wonderful therapies of reki and hypnosis. While reiki is a holistic therapy of healing thought universal life force energy, hypnosis is a process of controlling the mind and body. This is a powerful therapy that can add to the healing process and improve your sense of wellbeing. As it helps to improve your decision making abilities concentration, memory and to reduce stress. A wonderful healing session to support a happy and healthy life. 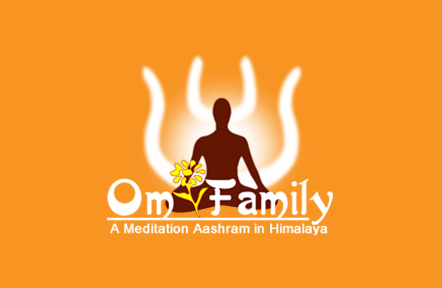 Om family is an Ashram of yoga and meditation and also the place for learn new way of living with more happiness, stress less, relaxation and celebration. Swami Dhyan Sagar(Spiritual Teacher) established it in Pokhara in 1997. Each day in Ashram, participants have opportunities to share in various session courses and workshops. We are the experienced team and serving our valuable guests with the spiritual knowledge of yoga, meditation, reiki, therapy. We have daily yoga session, one day session, training courses for individual and groups. 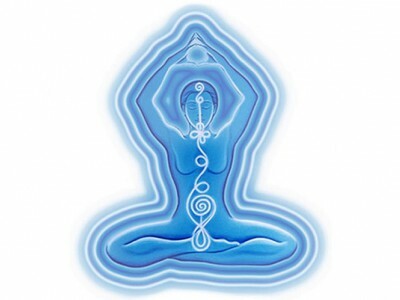 You can contact us for various yoga meditation and reiki packages like hatha yoga, one day zen package. Copyright © 2016. All rights reserved with Om Family.